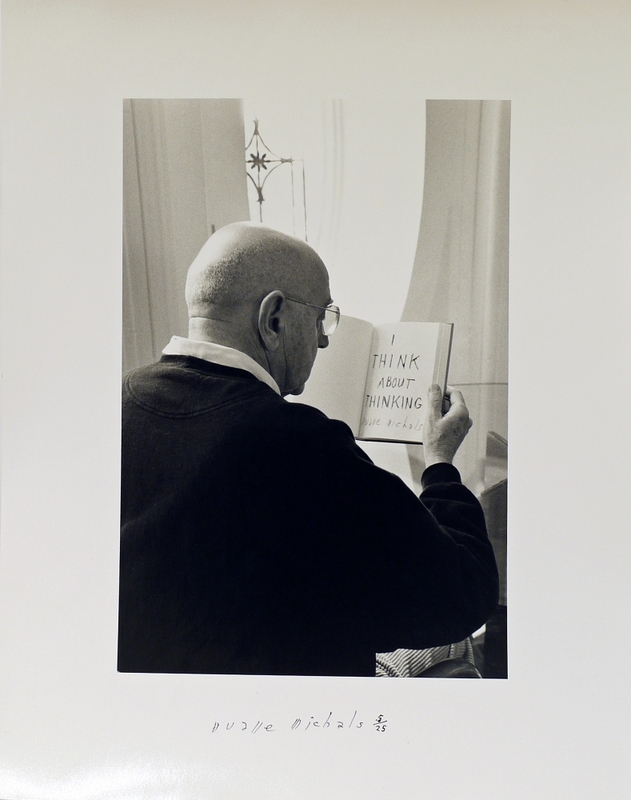 Photographer Duane Michals has become legendary for his unique portrait photography, capturing people, especially celebrities, with an improvisational style. In celebration of the exhibition Duane Michals: The Portraitist, on view at the Crocker as its debut venue, hear from the artist himself in conversation with curator Linda Benedict-Jones. Michals will offer insight into his long career and the techniques that made him an influential artistic force with a celebrity following. Space is limited, and advance registration is recommended.